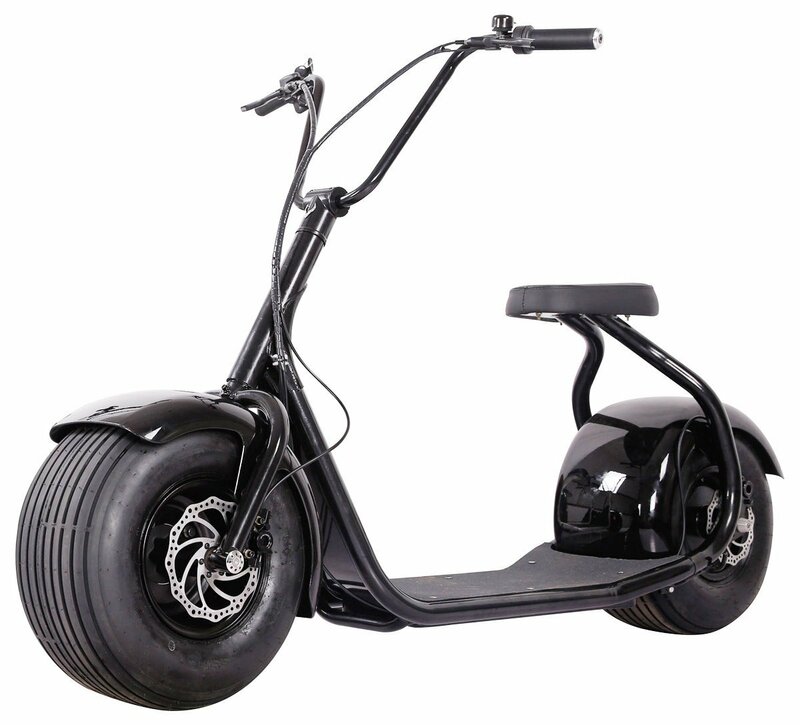 •Self-balancing.The fat/wide tires keep this scooter balanced all on it’s own. Even though a kick stand comes equipped, you won’t really need it. •Steering is kept at a minimum as you lean into your turns. But don’t worry, you can stop on a dime, all thanks to the powerful DYISLAND Hydraulic Disc Brakes. 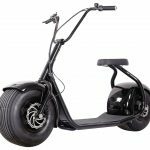 New for 2016, the SEEV-800 is powered by an 800w, 60v 12AH Twist and Go System that will propel any rider to speed up to 15mph. 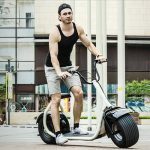 The SEEV-800 is easy to use and fun to ride. It’s a matter of getting on, twisting the throttle and GO! 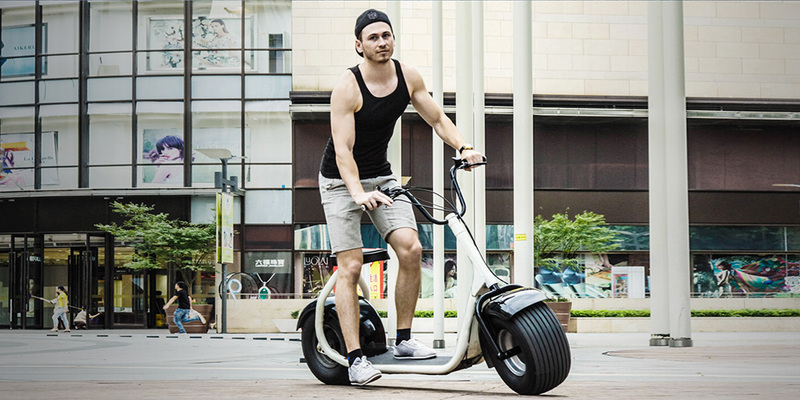 This lifestyle scooter means you can use it in every aspect of your daily life that requires some mode of transportation. The SEEV-800 can easily take replace your car. Simply get on and avoid traffic all together. Arrive at your destination sweat-free and invigorated.